It’s almost here. 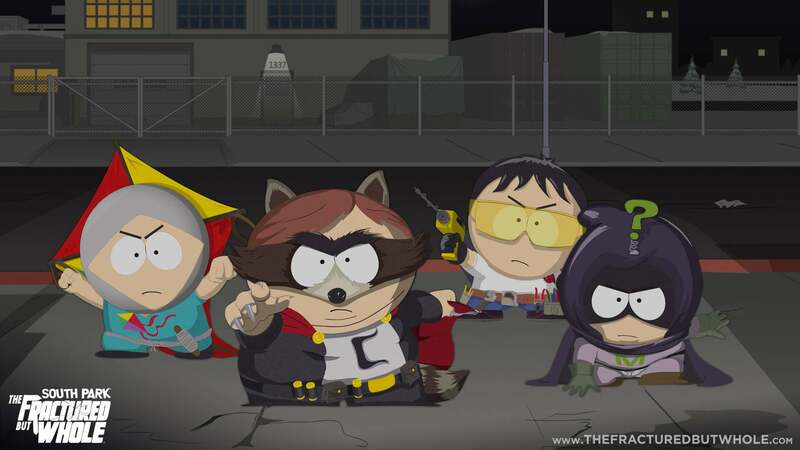 South Park: The Fractured but Whole releases at midnight and now have a clear look at the achievements for us to devour in! There is 35 total achievements to unlock, with the possibility to accumulate 1,000 Gamerscore. Check them out below!